Canada is sending a total of 55 athletes to the upcoming Paralympic Games in Pyeongchang, South Korea. On Monday, the Canadian Paralympic Committee made the official announcement of the athletes selected to represent the country at the 2018 Games from March 9-18. The team will be led by chef de mission Todd Nicholson, a three-time Paralympic medallist in Para ice hockey. In addition, 16 coaches and 26 support staff will join the athletes. 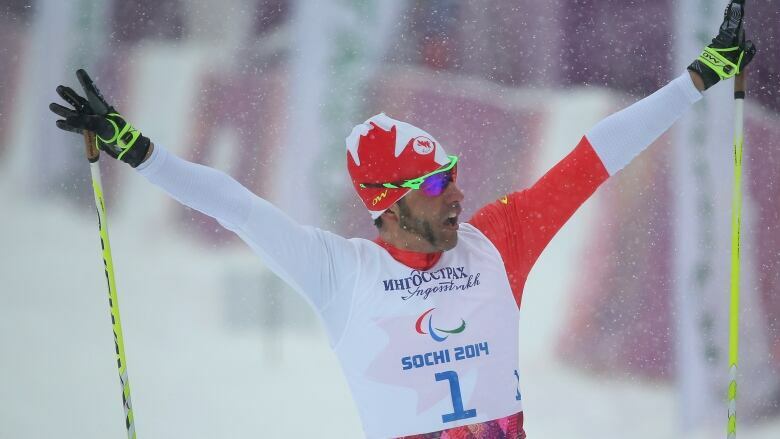 Canada will be represented in all six Paralympic Winter Games sports. "This is a talented team of strong competitors and we are heading to Pyeongchang looking to be leaders both on and off the field of play," Nicholson said. "We are less than two weeks away now [Monday] from the Games, and we are excited and ready to get started." Kirk Schornstein, Spruce Grove, Alta. Mac Marcoux, Sault Ste-Marie, Ont. Mollie Jepsen, West Vancouver, B.C. Steve Arsenault, Spruce Grove, Ont. James Anseeuw, Oak Bluff, Man. Marie Wright, Moose Jaw, Sask.